Summer is an excellent time for fashion. We don’t have to worry about bundling up so we can break out the freshest new styles. Turn the streets into your very own runway with these gorgeous summer accessories. It’s too hot to wear layers of clothes, so strut your stuff in a sweet pair of sunnies or a shady straw hat. 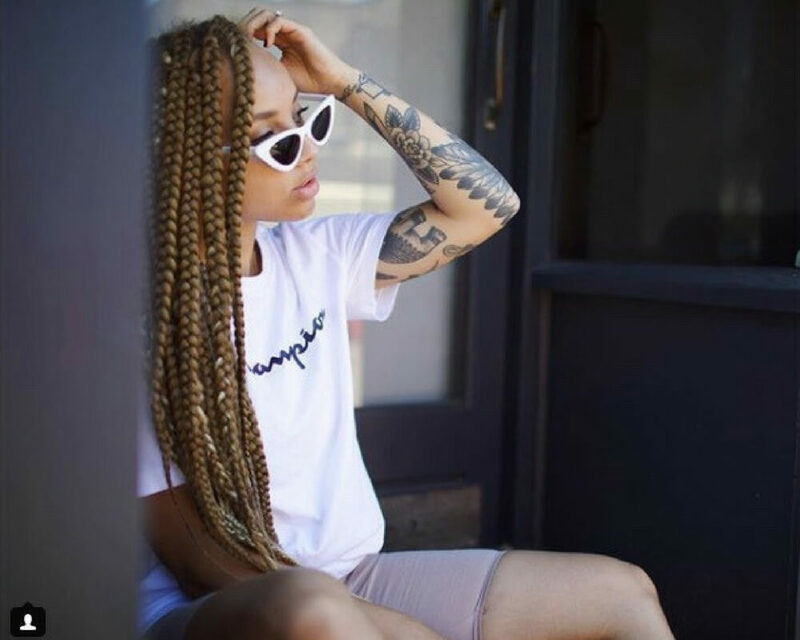 You’ll be an Instagram queen in no time. Keep reading to see the hottest summer trends and catch up with the coolest colors this season. What’s more summery than a couple of clementines? Especially when they’re embroidered on a millennial pink head scarf. 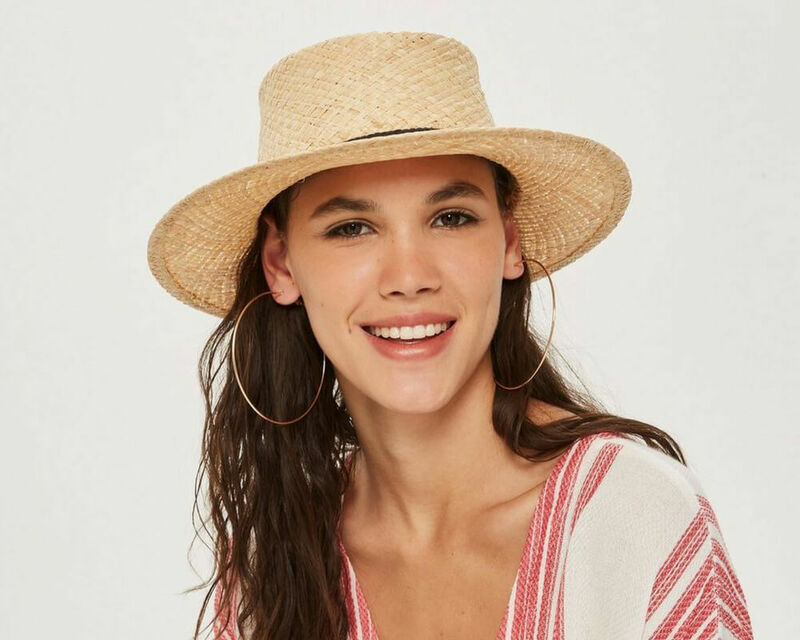 This hat alternative from Anthropologie is giving me some serious beach vibes. 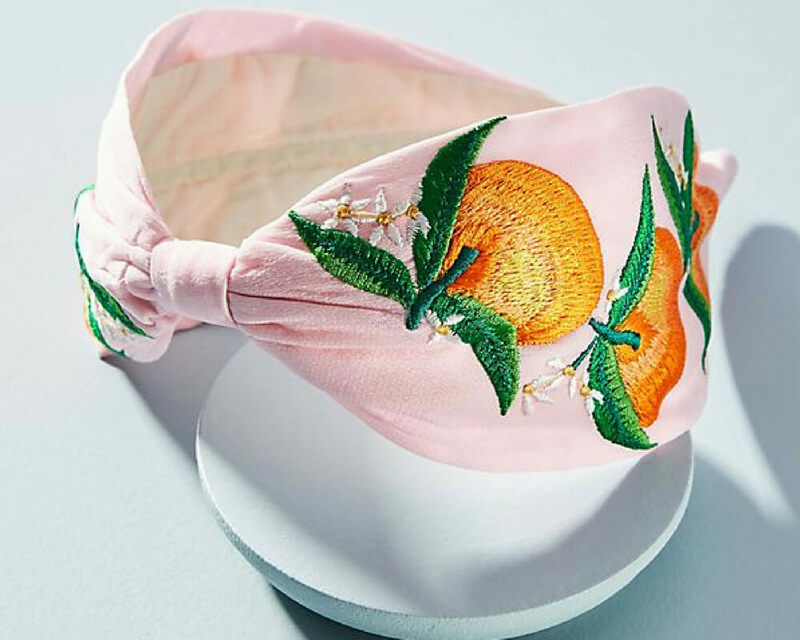 It also comes in a blue color with beaded lemons instead of embroidered oranges. 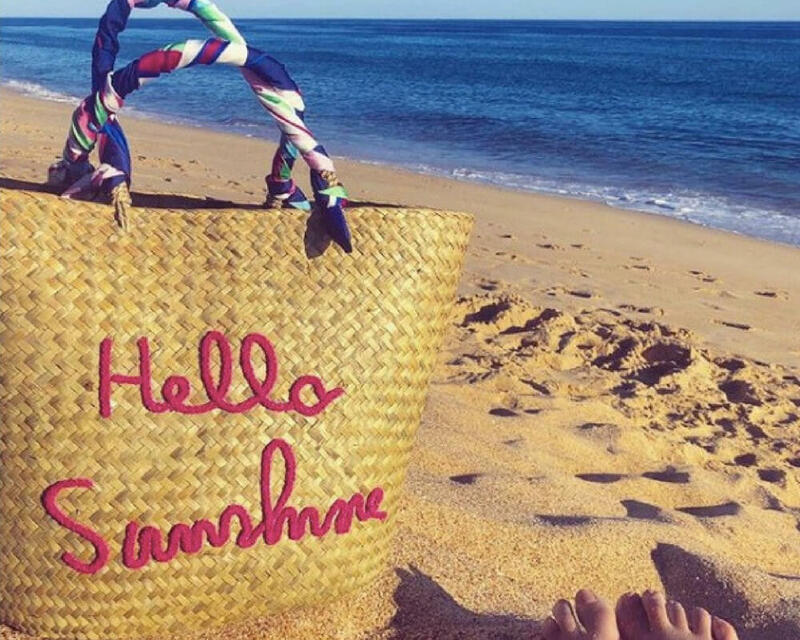 If you’re going to spend any time at the beach this summer, it’s probably a good idea to invest in a beach bag. This one is sporting a very friendly welcome message to the warm weather. It’s from VeryUK, and yes, it does come with those wraps around the handles. Tassel earrings are so “in” right now. There’s something about a statement earring in a statement color that can take a simple look right over the edge. These earrings are from Zara, but you can find similar ones pretty much anywhere accessories are sold. I love the idea of coordinating them with a pop-of-color shoe too! Pretty accessories are nice, but pretty accessories that are also practical are way better. 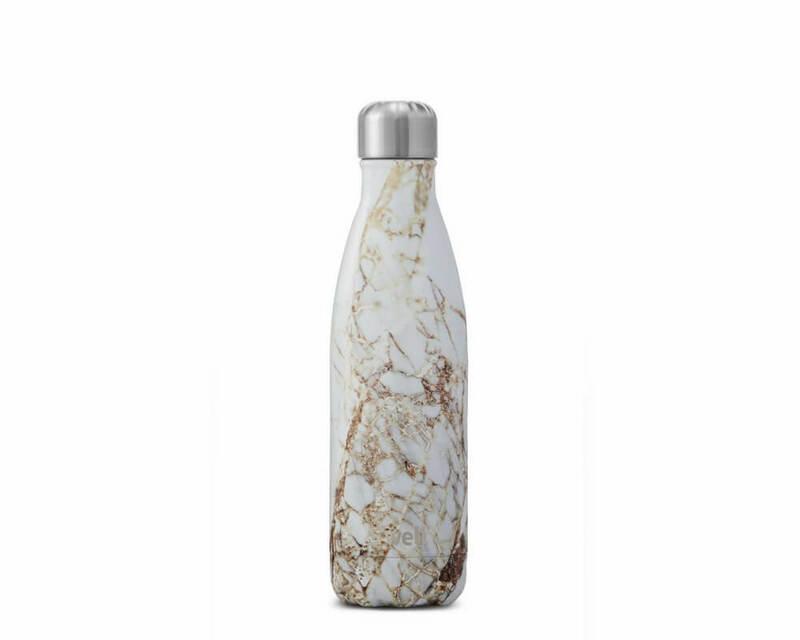 These S’well water bottles will keep your water (or whatever you’re drinking) cool for 24 hours. There’s nothing better than a cold drink on a summer day— except maybe a cold drink in a really cute bottle. 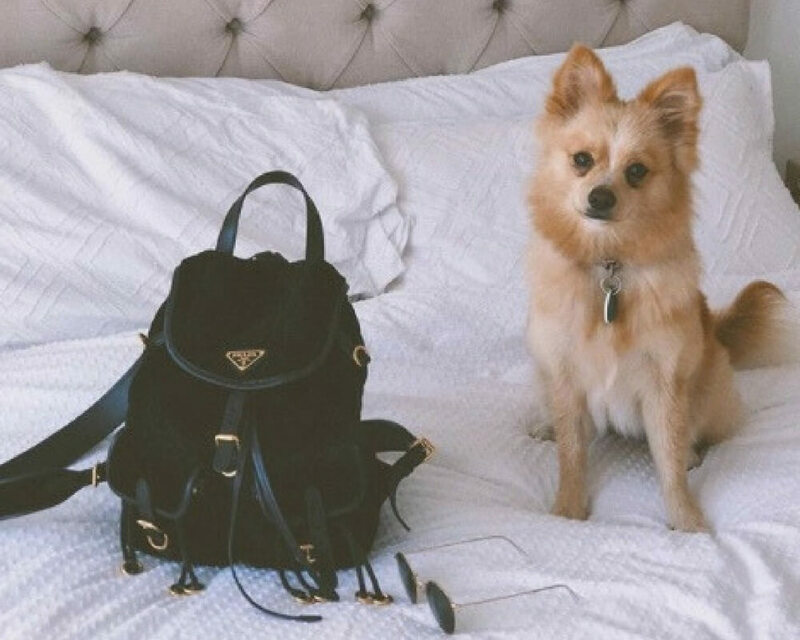 This is the Chloé Faye Backpack, and it’s giving me some serious bag envy. I’m a little bit nervous about it being so close to that swimming pool, to tell you the truth. It comes in a lot of different colors and styles, but this version is my favorite. 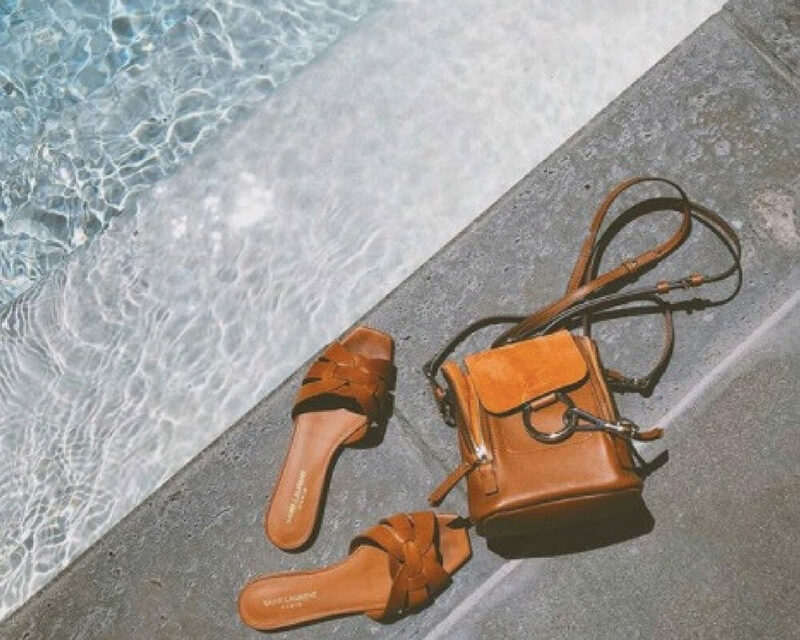 You just can’t beat tan leather. No brand screams class and elegance quite like Chanel. Normally, when I think of a Chanel bag, I think of it in a color like black or white. Yellow is an excellent choice for summer, though. 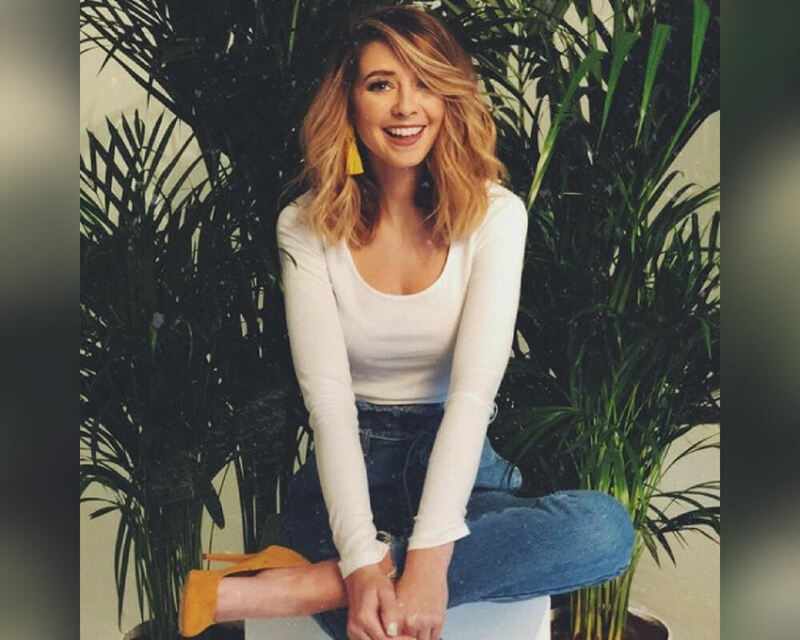 Yellow is probably going to be the new millennial pink (if it isn’t already). 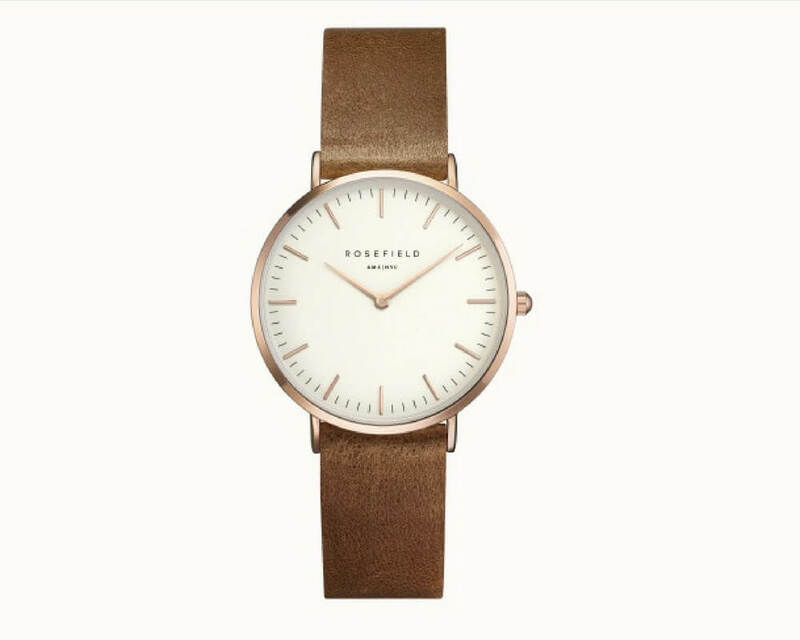 These watches from Rosefield are pretty inexpensive, as far as watches go. They come in a bunch of different colors and styles, but they’re all super chic and minimal. This one is called The Tribeca. It’s around $150, and you can add an extra interchangeable strap for $50 more. 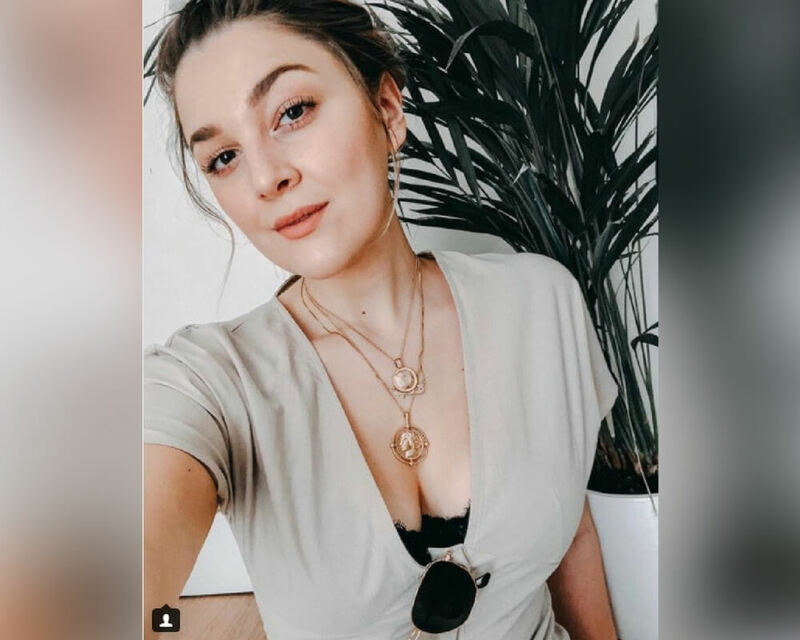 These bold rose gold necklaces are absolutely stunning. I’m generally not much of a jewelry person, but I think these necklaces could convert me. I like the idea of layering a few similar pieces. I also love how unique these necklaces are. They definitely add something to an otherwise simple outfit. Handbags are nice, but they tend to get in the way. Backpacks are great for summer adventures. They leave your hands free to climb trees, or eat ice cream, or carry a smol pupper. This backpack is particularly stylish. The stark black color really makes a statement. These sunglasses strike the perfect balance between too plain and too bold. They’re in a neutral color, but the contrast between the dark lenses and the light frames is super intriguing. These would probably go with any outfit. Sunglasses are an essential summer accessory. Don’t leave your house without them (for the sake of your corneas)! What’s more summer than a straw hat? I think this accessory has been the official symbol of summer since the seasons sprang into existence. This hat is from Topshop, and it only costs $16.50. It’s a super stylish way to keep the sun out of your eyes, and you can wear it into autumn as well. First of all, everything about this outfit is sunny perfection. The floral top and mint green skirt are subdued yet bright at the same time. The round wicker bag is a perfect addition to this lively ensemble. It makes me want to go on a picnic, like, right now. When sunglass lenses are super dark, they completely block your eyes— which is definitely a look, but I’m just not sure if it’s the look you want for close up photos. 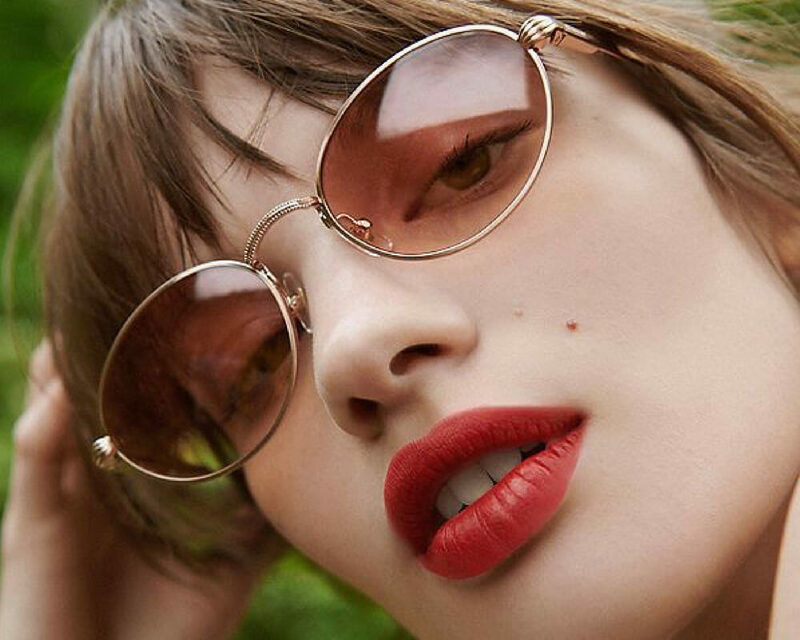 This tinted glasses will add a bit of extra flair to your Instagram headshots. They’re from Urban Outfitters, and they come in two stunning colors. This circular tote bag is from Anthropologie, which means that it’s a little bit pricey, but it’s actually not too pricey for a nice handbag. It’s $88, which isn’t horrible. 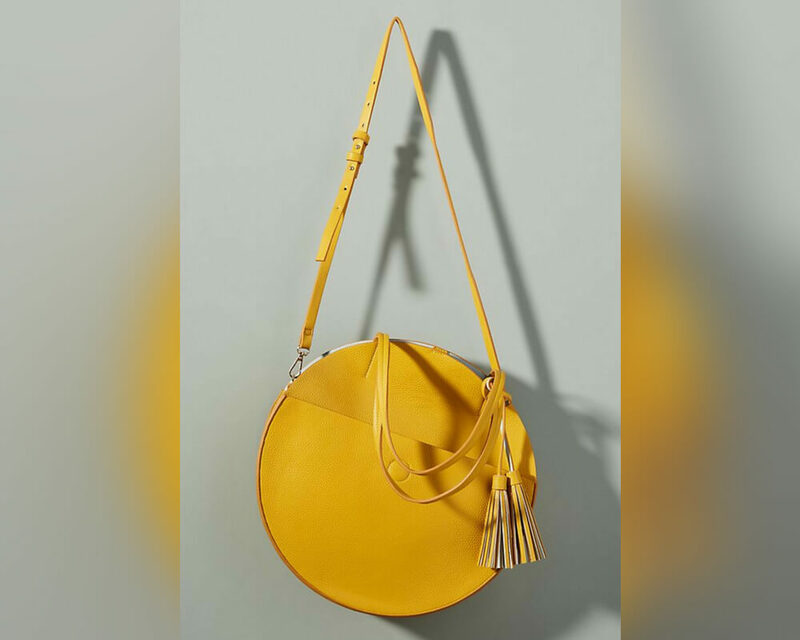 This bag comes in five different colors, but this is a list about summer accessories, so obviously we’re featuring the sunny yellow one. If Tassels aren’t your thing, you could try making an earring statement with a bold floral print. 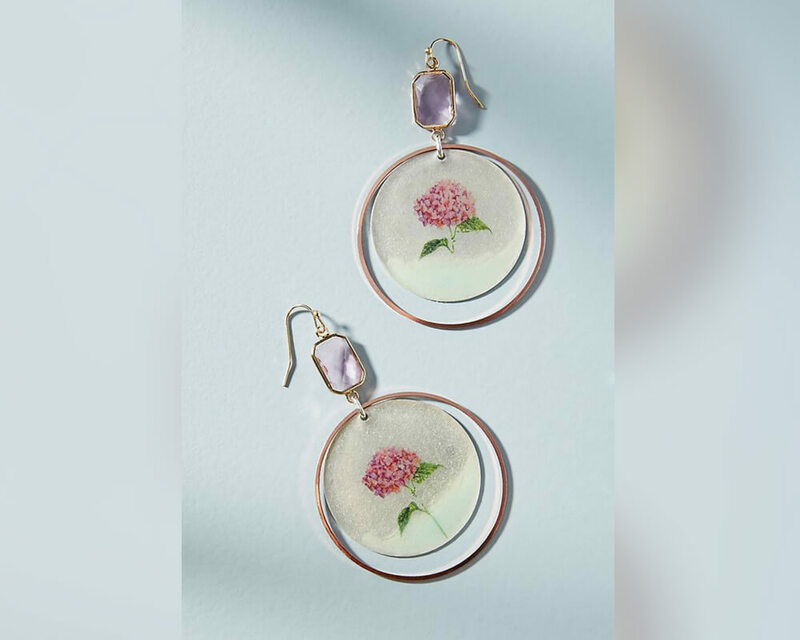 These Blooming Bouquet Drop Earrings from Anthropologie would look great with a long camel coat or a grey blazer. They’re $48, and they’re too cool to ignore. Tiny jewelry is fun to play around with. You really can’t wear too much of it. This rose gold heart ring from Etsy seller baublesbybets is super cute and super delicate. 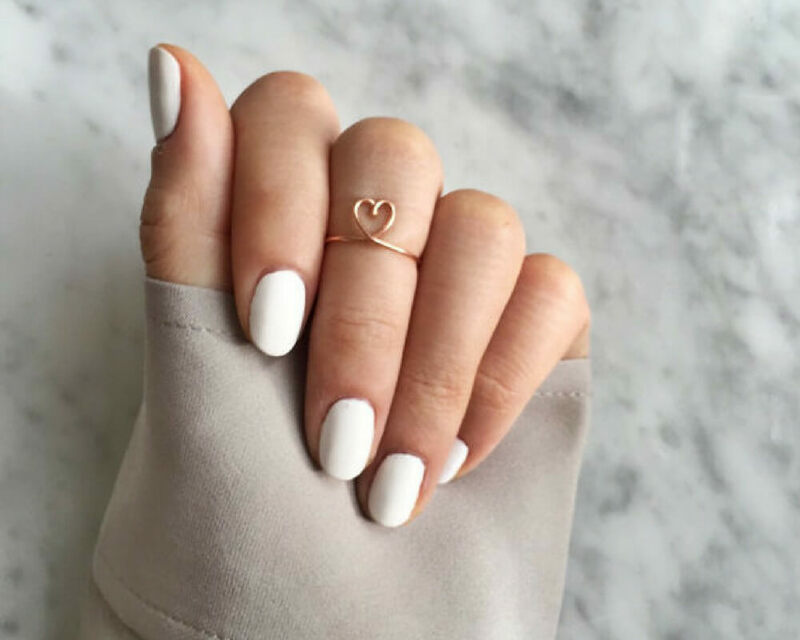 I like how it sits above the knuckle, and how whimsical the heart looks. I may have to get this for my BFF for her birthday. Ok, stop it, these are adorable. 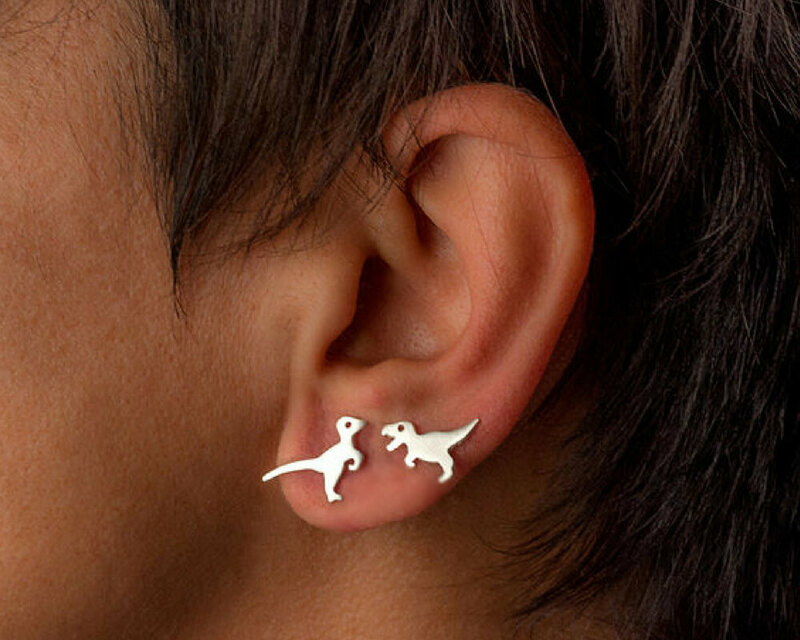 Why doesn’t everybody have dinosaurs on their ears all of the time? These would look great with a simple sundress, or a skirt and top combo. I love the idea of mixing feminine silhouettes with these bad boys. These drop earrings from Amazon come in 43 different styles and colors. Yes, you read that right, 43. That means you could get a pair to go with every conceivable summer outfit. Also, they’re only $12.99. You could get a few different earring options at that price. 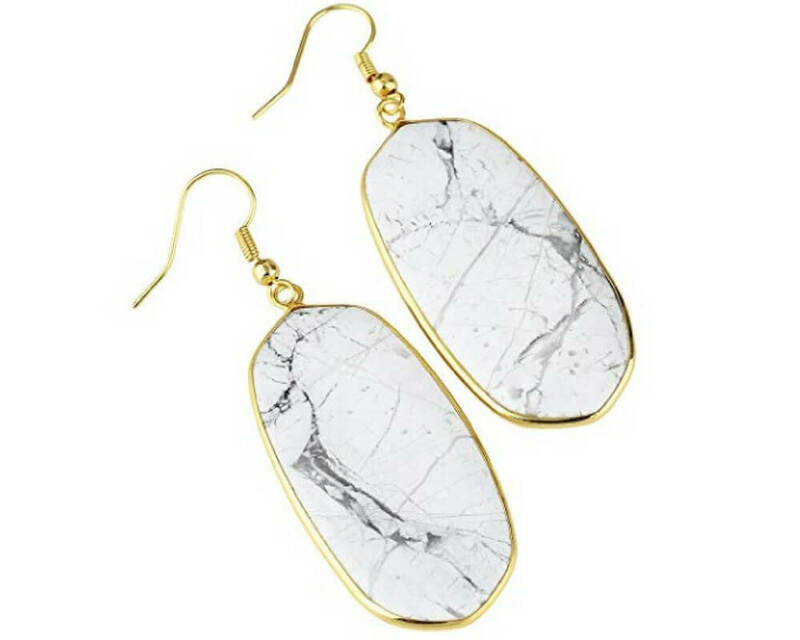 I like these marble ones best. 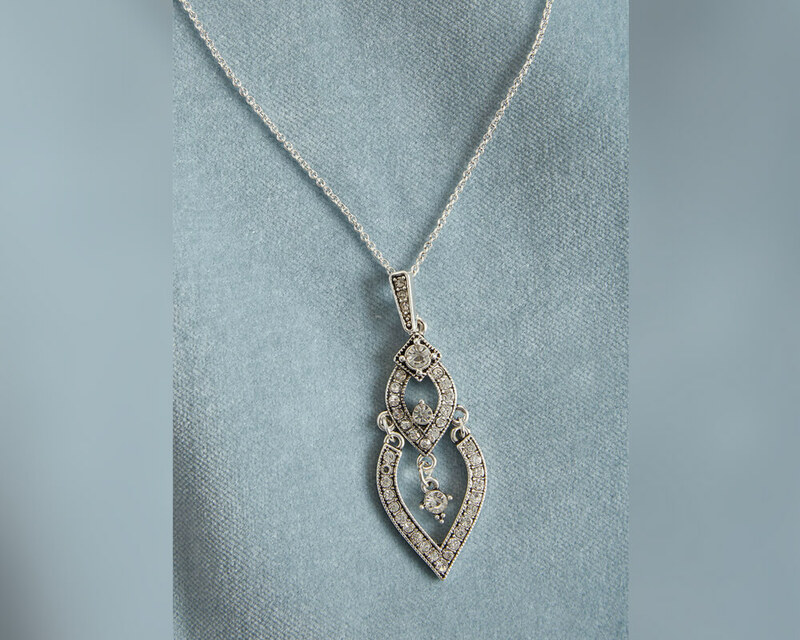 This art deco inspired necklace would look so pretty shimmering in the summer sun. It’s made out of antique silver, and it only costs $19.99. This necklace would make a lovely gift for somebody with a summer birthday. Or you could get it now and save it to use as a Christmas gift. 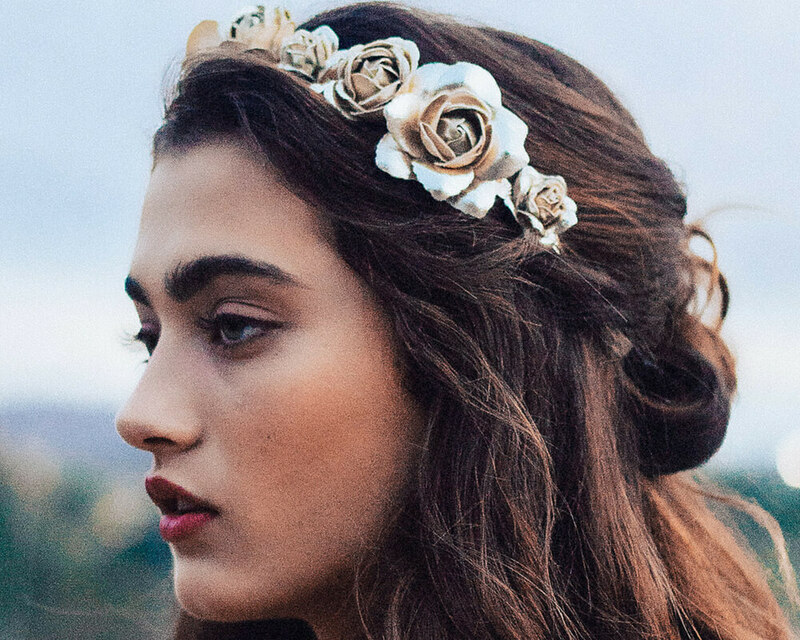 This rose gold headband from Kit.sch will help you live your best sweet summer child life. The headband is stretchy, so it’s super comfortable to wear, and it’s also only $15. This would be the perfect headband to wear to a summer music festival.